The legendary Stephen Stills had a varied career, having split from CSNY and formed Manassas in 1971 with former Byrd member Chris Hillman. 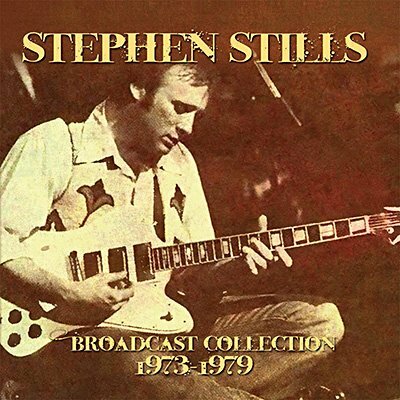 By early 1977, Stills was operating on his own after the collapse of the short-lived Stills-Young Band months earlier, giving him the opportunity to tour solo, showcasing his skills on vocals, guitar and piano - he then hooked up with David Crosby and Graham Nash for CSN's self-titled hit 1977 album. In 1979, he travelled to Havana, Cuba to participate in the Havana Jam Festival as the Stephen Stills Band. This six-disc collection brings together historical performances, broadcast on US radio and is presented here together with background notes and images. 4. Do You Remember The Americans?